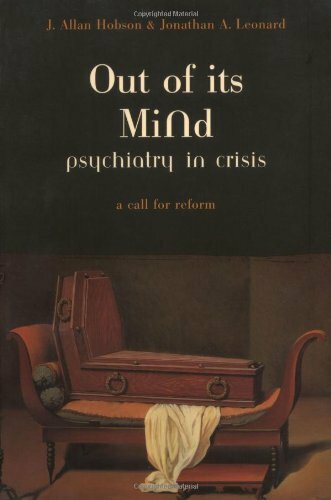 J. Allan Hobson is Professor of Psychiatry Emeritus at Harvard Medical School, Boston, Massachusetts. He was born in Hartford, Connecticut and obtained an AB degree from Wesleyan University, followed by an MD from Harvard Medical School. He has worked at the Bellevue Hospital, New York, the Massachusetts Mental Health Center, Boston, and the National Institute of Mental Health, Department of Physiology at the University of Lyon, France. He was awarded the Benjamin Rush Gold Medal for Best Scientific Exhibit from the American Psychiatrist Association, and was the recipient of the 1998 Distinguished Scientist Award of the Sleep Research Society. His major research interests are the neurophysiological basis of the mind and behaviour; sleep and dreaming; and the history of neurology and psychiatry. 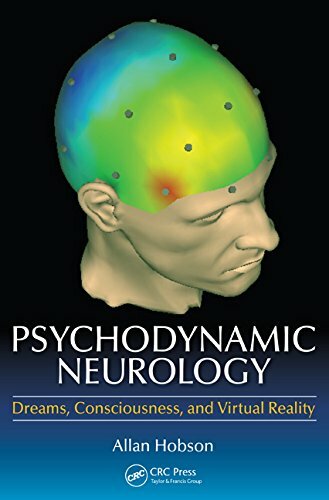 He has contributed numerous articles to scientific journals and chapters to medical textbooks, and is the author or co-author of many books and monographs, including The Dreaming Brain, and Sleep.